About – Hu Law Office, P.C. Hu Law Office is located in Brookline, Massachusetts and serves individuals, small businesses, and investors throughout the Boston area and Massachusetts. The firm specializes in real estate, family law, business litigation, business asset transfers, trademark protection, and estate planning. 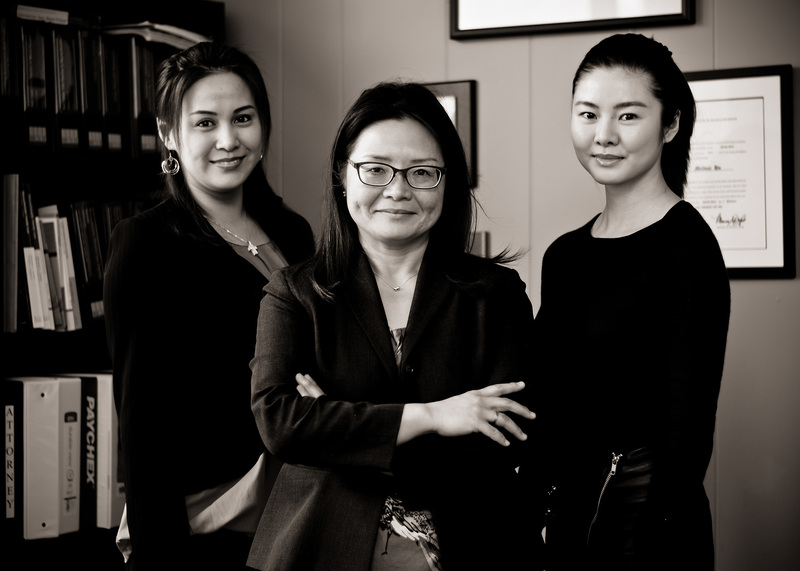 Hu Law Office was founded by Attorney Meihuei Hu to provide the highest caliber legal representation along with responsiveness and personal attention to each client. The firm’s goal is to achieve the best possible results at a reasonable cost. Attorney Hu’s extensive real estate experience includes over eighteen years working with all aspects of residential real estate conveyancing, including representation of buyers, sellers, and lenders. Her clients range from sophisticated real estate investors to first-time home buyers and she is a regular speaker at First-Time Home Buyer workshops. She is also skilled in the areas of condominium conversion and asset protection. 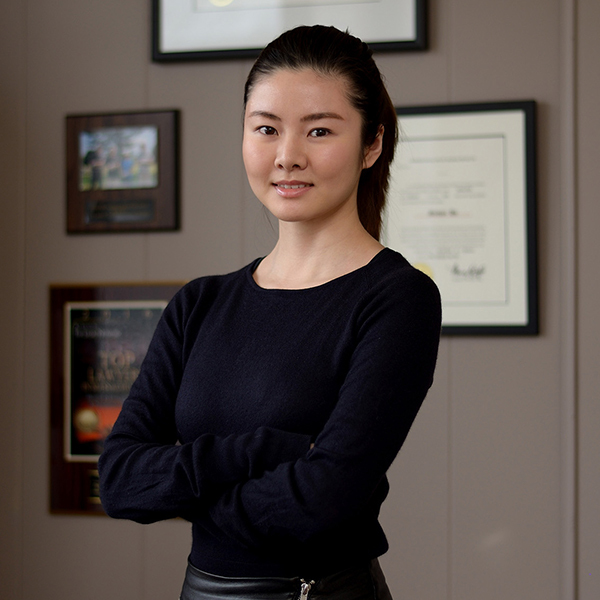 Attorney Hu is also an accomplished family law litigator, with over thirteen years advocating for individuals in Probate and Family Courts throughout Massachusetts. She is a talented negotiator and mediator and has completed the Norfolk County Probate and Family Court Conciliator Training Program. She is dedicated to resolving matters of divorce, alimony, child support, child custody and visitation, and property division with the highest levels of skill, honesty, and discretion. Attorney Hu is also experienced in business law, with expertise in contract and business tort litigation, trademark protection, technology licensing, and business asset transfers. She focuses her business practice on providing creative solutions and thoughtful legal advice to small businesses, entrepreneurs, and individuals at every stage of their business. Attorney Hu is educated in Taiwan and the United States and is fluent in Mandarin, Taiwanese, and English. 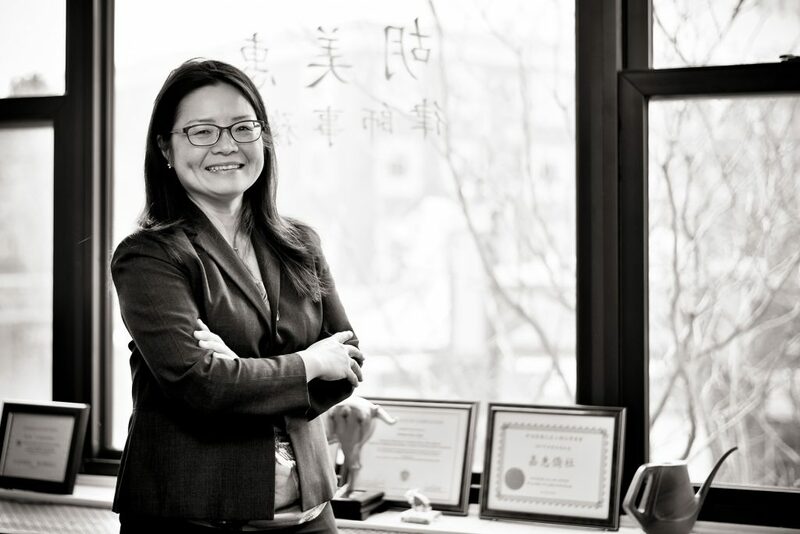 She understands the cultural divide that some of her Chinese and Taiwanese clients face and is well-equipped to bridge that gap and offer legal counseling with understanding and sensitivity to cultural demands. Caitlin has six-plus years of real estate conveyance experience. 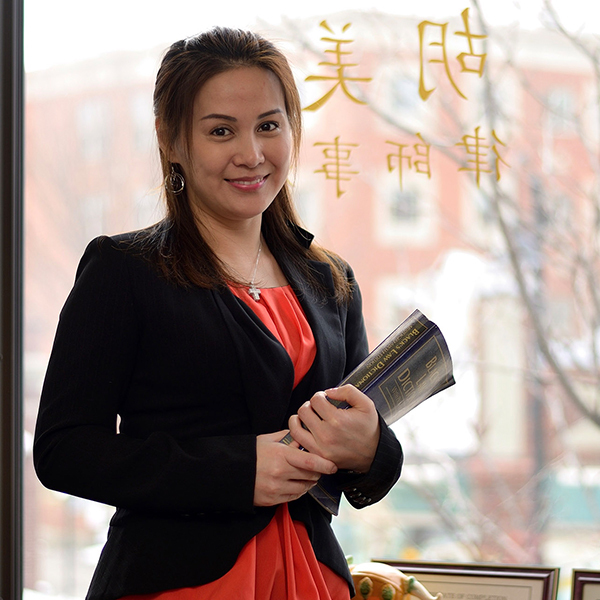 A graduate of UMass Amherst in psychology, she manages our real estate, restaurant purchase, and alcohol license applications.Caitlin is fluent in English and Mandarin. Wai Ping (Cherry) recently joined Hu Law Office PC. She has many years of experience in corporate refinance and general office administration. A native of Hong Kong, she is fluent in English, Mandarin, and Cantonese.